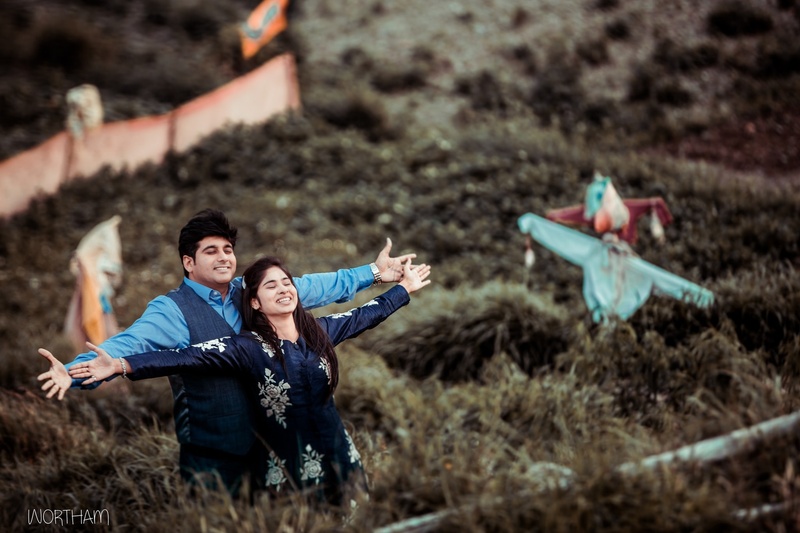 Wortham Studios, Delhi has been creating milestones in photography and editing. They are dedicated to providing change with the perception of the industry towards photography and other services. They offer professional video and photography services at affordable price for all. They like to think they can add a bit extra effort to every project that comes through the Wortham Studios, and they feel particularly motivated and proud of everything they do. Wortham Studios, Delhi has services which include professional video editing, photography, portfolio shoots and post-production on Explainer videos, Promotional Videos, short clips, music videos, commercials, intros, marketing videos, birthday video gifts, anniversary videos, creative content writing etc. Not only couple but parents Love us too ! A gem that you will have for forever. 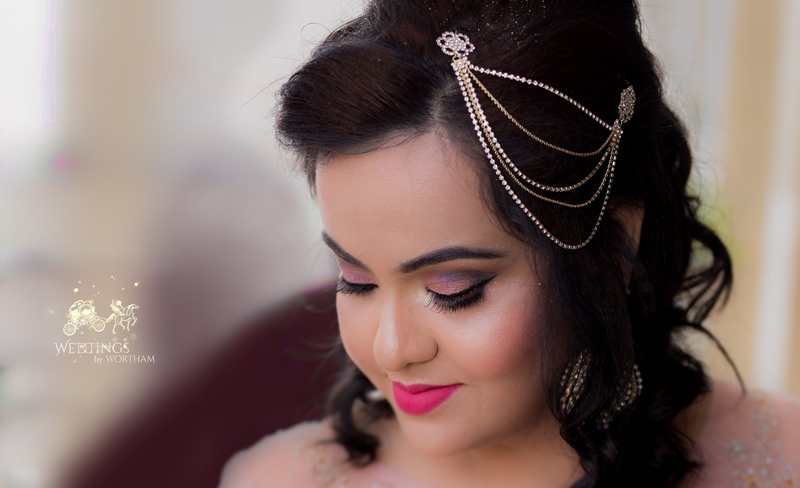 Weddings By Wortham is a Wedding Photographer based out of Noida Sector 62, Delhi . 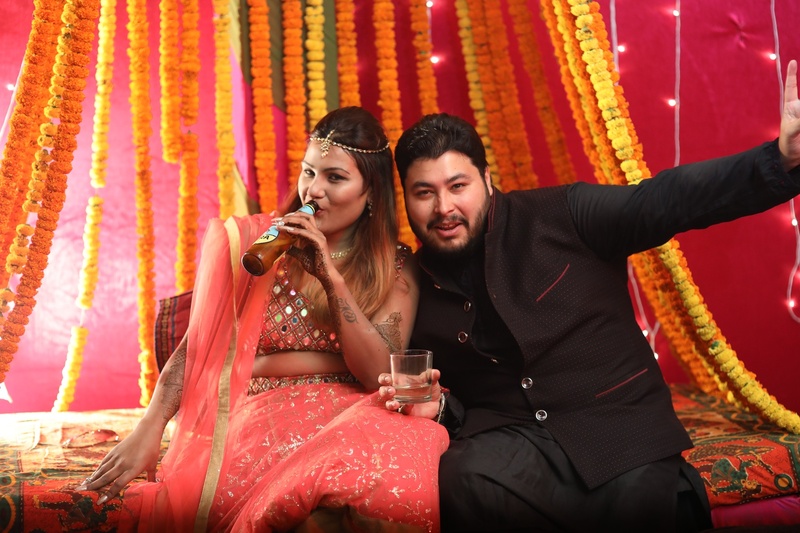 Weddings By Wortham's telephone number is 76-66-77-88-99, Facebook page is Weddings By Wortham and address is 336 A, IIIrd Floor, Aditya High Street Corporate Tower, NH- 24, Ghaziabad -201001. In terms of pricing Weddings By Wortham offers various packages starting at Rs 75000/-. There are 3 albums here at Weddingz -- suggest you have a look. Call weddingz.in to book Weddings By Wortham at guaranteed prices and with peace of mind.